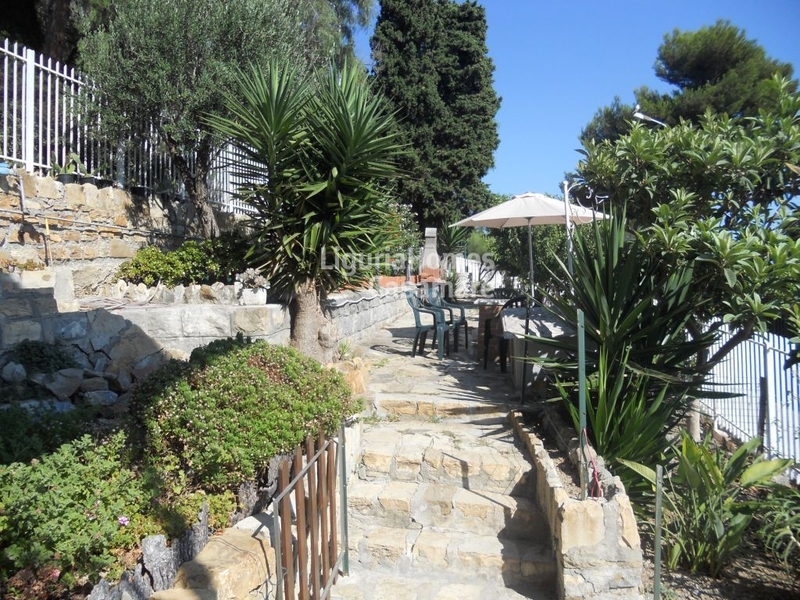 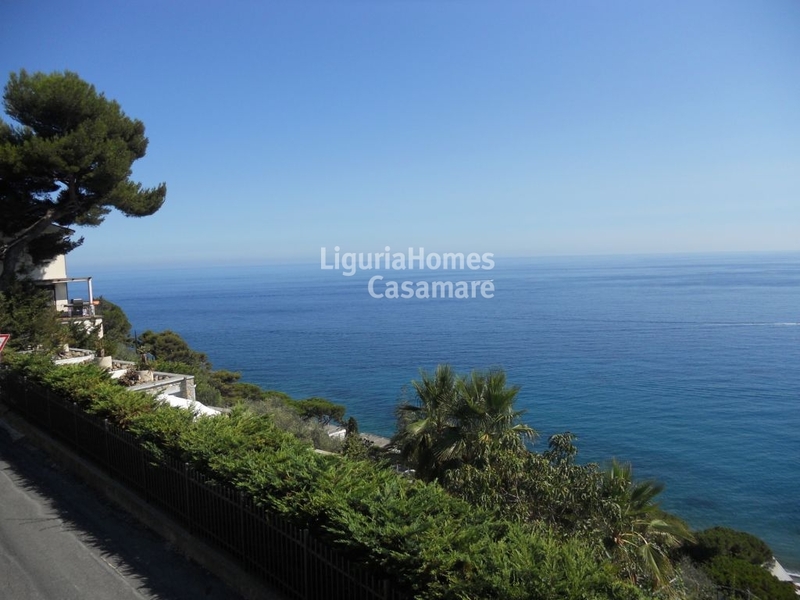 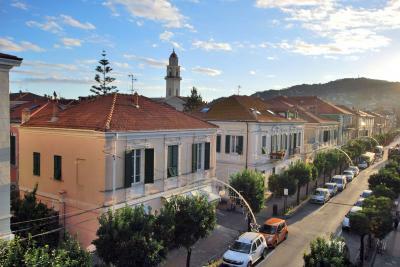 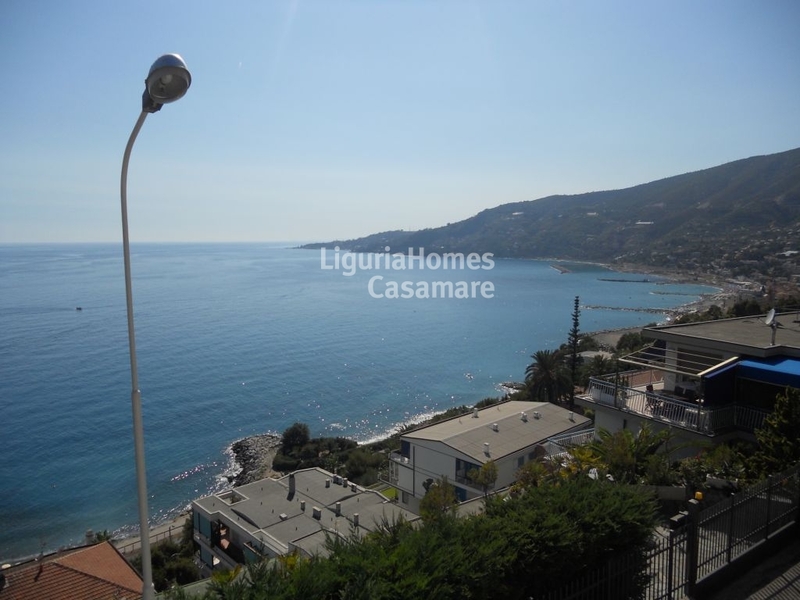 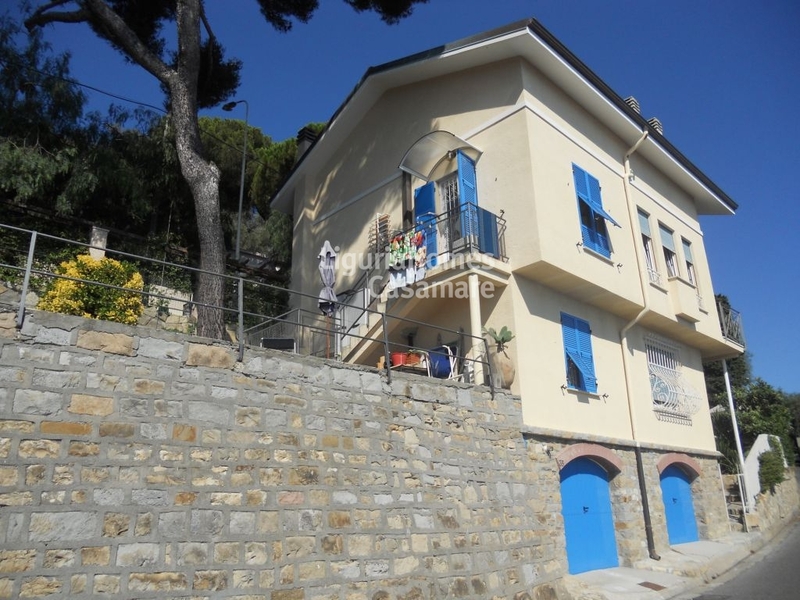 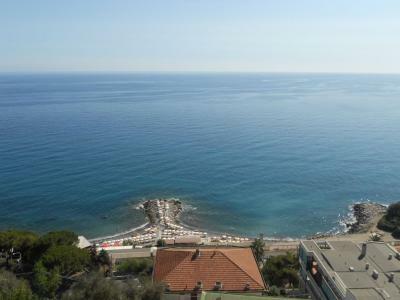 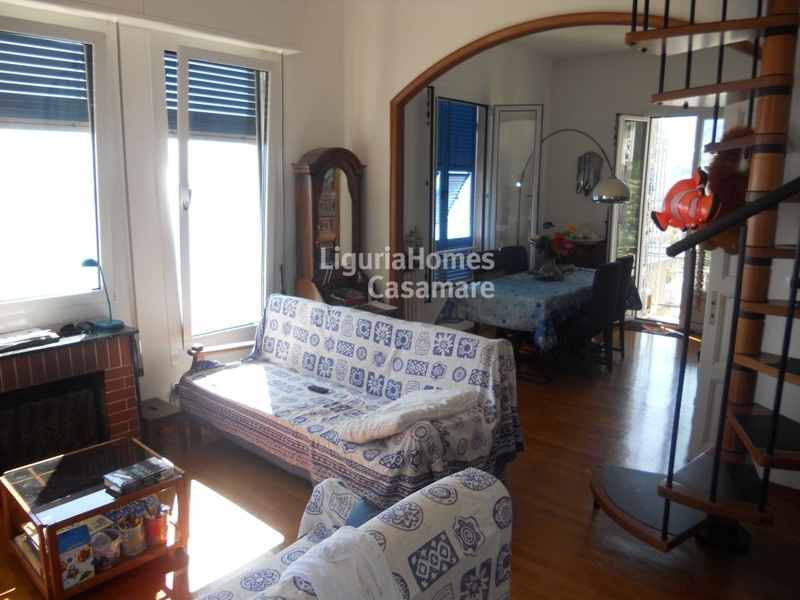 At 2 minutes by walk from the center of Ospedaletti, but in a quiet and reserved area, Villa for Sale with wonderful sea view and surrounded by a garden of 500 sq.m. 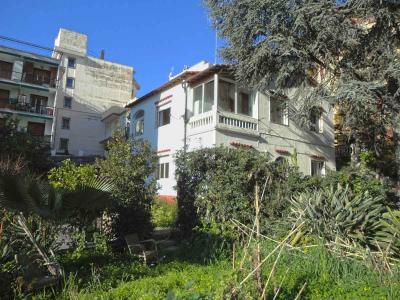 On the ground floor: entrance, large and sunny living room with exit on the wonderful garden, kitchen, large bedroom and bathroom. On the first floor: Lounge, kitchen, bedroom and bathroom. 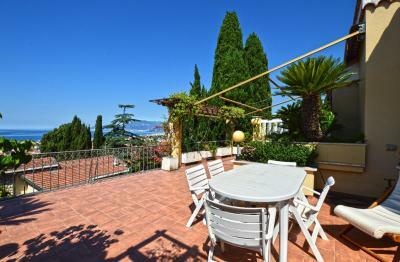 Terrace with beautiful views of the sea and the garden. 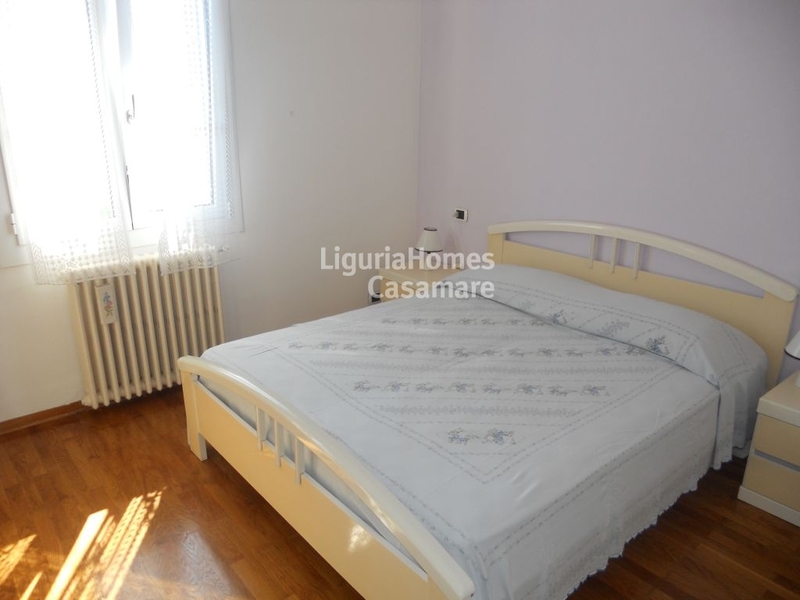 On the second floor: Two bedrooms and bathroom. Terrace with sea view. 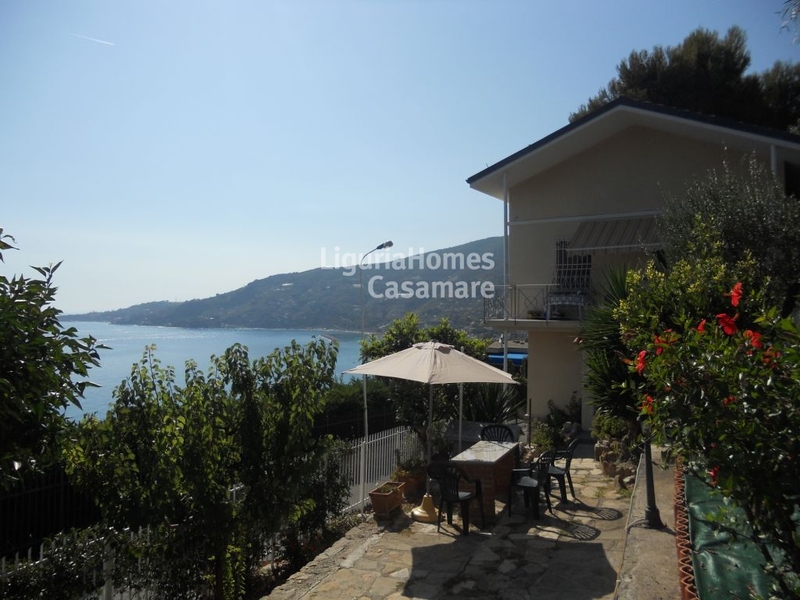 This Villa for Sale in Ospedaletti is perfect for who wants to be independent without giving up to be near at all the amenities and the sea.